VERTUMNE is offering technical, marketing and sales training sessions dedicated in improving the efficiency and professionalism of wine and spirits professionals. 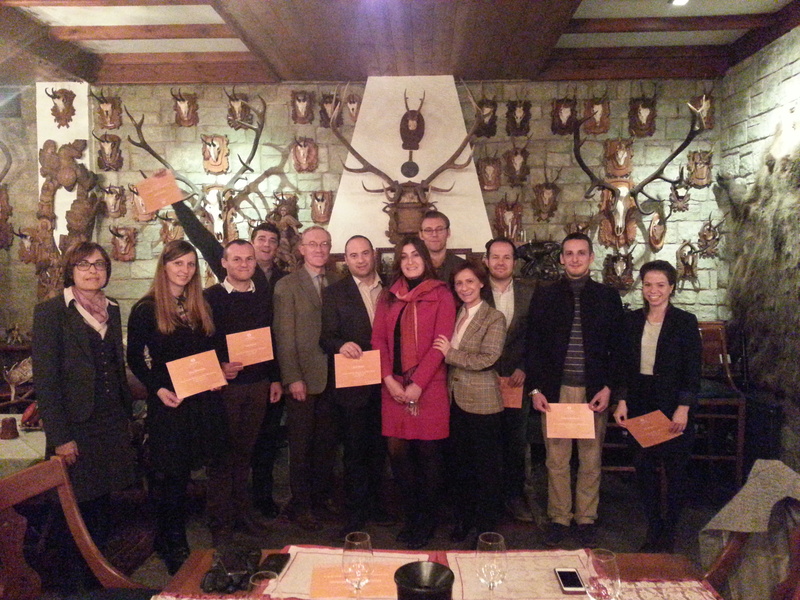 Training on Marketing and Sales of Wines specificaly adapted to the needs of the producers and employees of Wine producing companies. Trainings for Buyers and Managers of the Wine and Spirtis Sections of Supermarkets with the objectives to increase their knowledge on Wine, Beer, and Spirits as weel as management efficiency.